Nothing brings on the spirit of a party quite like a keg of your favorite beer, and at King Keg, we've been bringing that same feeling to parties, events, and even offices for decades. As a leading kegerator and keg rental service serving the greater Los Angeles, CA area, we offer a wide variety of keg and alcohol delivery services to customers throughout Hermosa, Redondo, El Segundo, Manhattan Beach, and all of LA. 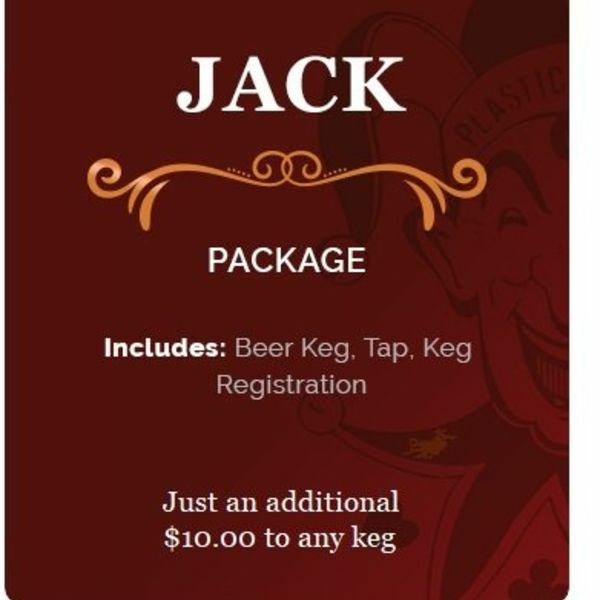 If you're looking for the full package to turn any party into an event to remember, look no further than our Jack Package. This comprehensive keg rental package gives you everything you need to kick off your party right, including your favorite keg of beer or wine, a keg tap rental, and the necessary keg registration you'll need to stay legit. 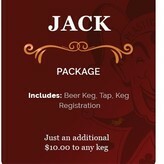 Best of all, it's only $10 added to your favorite keg for a complete keg party rental package!